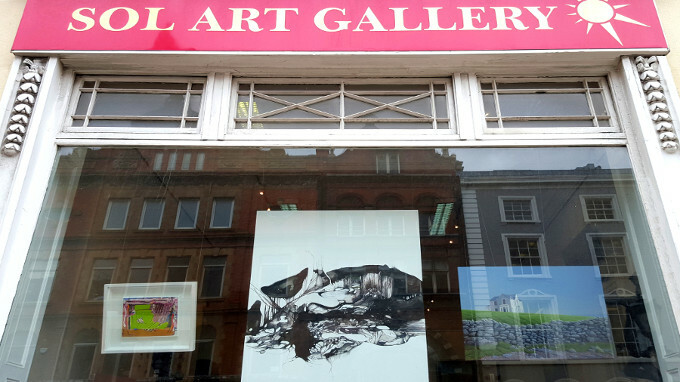 Sol Art Gallery in Dublin is pleased to present Three Views of Landscape. 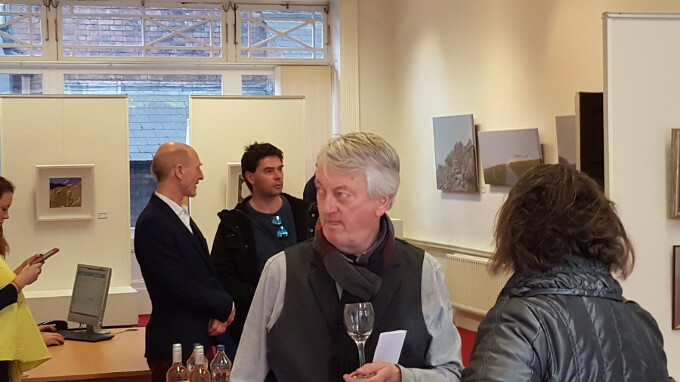 A group exhibition featuring the work of Mike Fitzharris, Martina O’Brien and Reinder Ourensma. All three artists explore the tradition of landscape painting in a fresh, dynamic and an engaging way. Where Mike Fitzharris abstracts the landscape from an aerial point of view, Martina O’Brien looks to deeper levels of the science and geography. Reinder Ourensma focuses on the landscape’s atmospheric, poetic and lyrical effects. 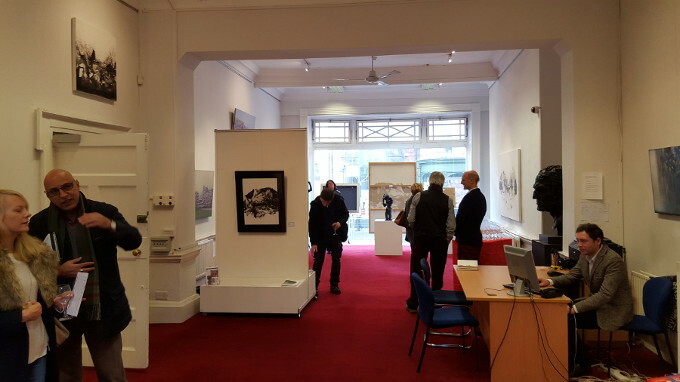 Looking from high above, deep inside and through a metaphorical lens each artist achieves a new way of viewing. And in doing so they create a unique contemporary approach to a much explored genre.